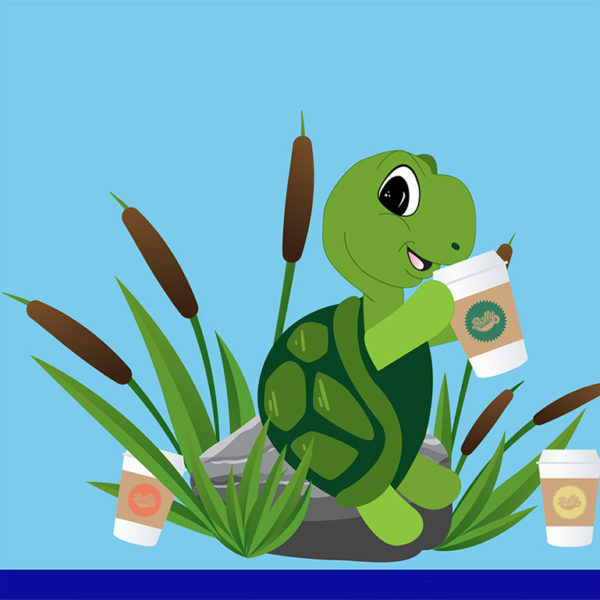 Rally Beans’ Turtle Nut is a rich coffee flavored with dark chocolate, creamy caramel, and roasted pecans. 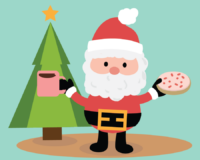 Rally Beans’ Christmas Cookie is Santa’s favorite treat! 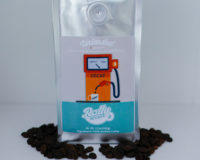 Flavored with cinnamon, cookie dough, chocolate and cream, this coffee is delectable brew!